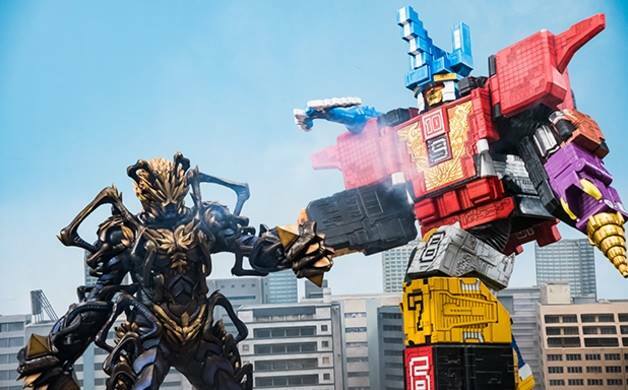 Dobutsu Sentai Zyuohger Episode 46 Clips - Azald's Final Game! The Zyuohger's are finally prepared for the final battle that's heating up but first, they must end Azald's brutal spree of destruction! Dobutsu Sentai Zyuohger episode 46 clips now up for viewing! "This time, you're going down!"